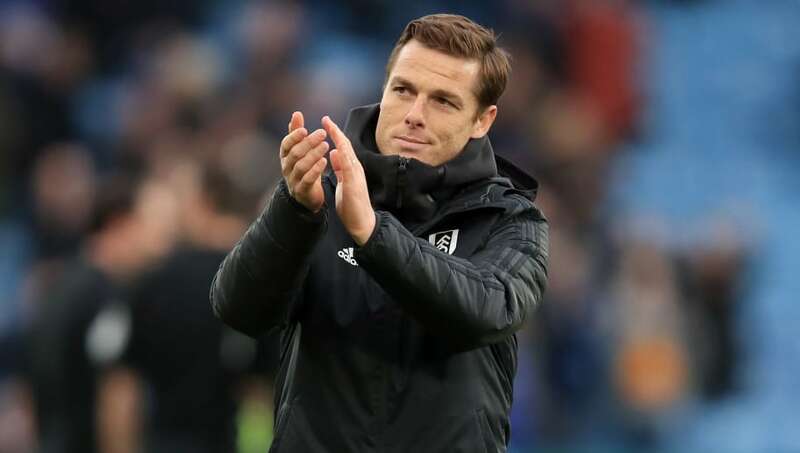 Fulham manager Scott Parker has said that individual mistakes cost his side as they lost 3-1 to Leicester City on Saturday afternoon. The Cottagers were defeated by goals from Jamie Vardy and Youri Tielemans as their dreadful league form continued. Although Floyd Ayite equalised at the start of the second half, it wasn’t enough as the hosts took all three points. Speaking after the game, Parker described his disappointment at his second defeat in charge. As quoted on the club’s official website, he said: “Obviously, individual errors have cost us the game in the end. The first half wasn’t us in the sense of how we wanted it to look. Saturday’s game showed how vulnerable ​Fulham’s defence is, who have now conceded 68 goals in the ​Premier League this season. Since taking over as caretaker manager Parker has lost both games in charge, ​losing 2-1 to Chelsea in last week’s west London derby. The defeat means that Fulham are yet to win away in the Premier League this season, having drawn twice and lost 14 of their 16 games on the road. The west Londoners remain 19th in the table, 13 points from safety. Speaking about their battle to stay up, Parker said: “It’s going to be really tough. I sit here with a real realism. I understand the situation and I’m not blinded, but the message stays the same. While, mathematically we’re not done, I also understand it’s going to be really tough. Fulham next face two huge tests in their battle for survival, as they host title challengers ​Liverpool and ​Manchester City at Craven Cottage in the coming weeks.